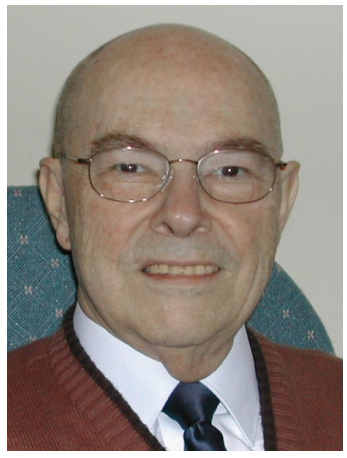 ABOUT US: Hello, my name is: Howard Camp and I am here to help you with your Family History. We have over 60 years of experience in family history research and even though we are not Certified Genealogy Researchers, we have many hours of volunteer work done for one of the major research sites, familysearch.org. 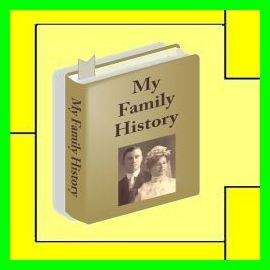 We have been teaching many courses on Family History and giving FREE help to hundreds of people over the years and we are pretty sure we can help you. Let your heritage not be lost, but…gather…the hidden and preserve it for thy children….Bequeath it as a memory, treasure and blessing. “The minds of men are naturally moved to know something of their progenitors.” a circular printed in 1846 by the New England Historical and Genealogical Society.